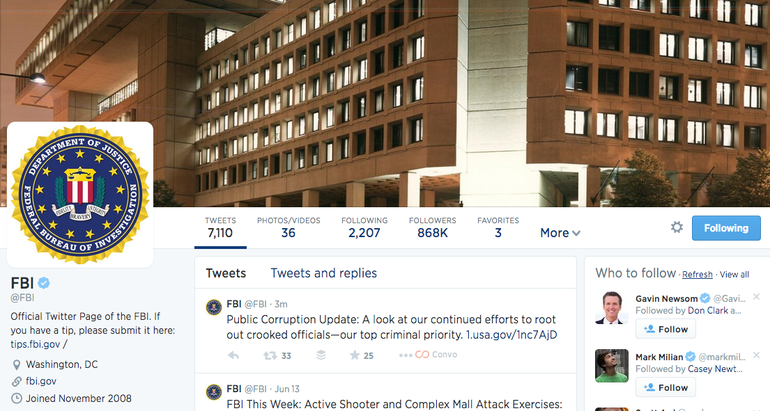 FBI has recently released an 83-page dictionary of Twitter acronyms or twitter slangs to keep track of what users are saying. Here you can see 2,800 acronyms and the list was made public as Freedom of Information Act request submitted by MuckRock user Jason Mathers. The document is billed as a list to help its agents understand “leetspeak,” another word for Internet shorthand or slang. •TLDR (too long; didn’t read).